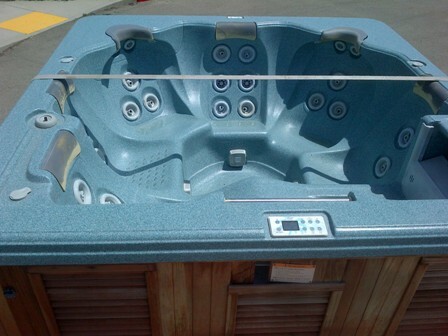 Whether you prefer refurbished or “as is”, we have trade-in hot tubs and spas that meet all budgets and therapy desires. Please see the images below of our current trade-in stock. 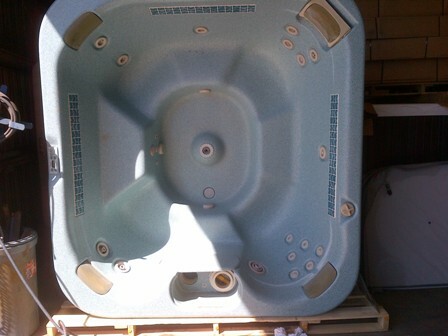 Call for details or to check on new stock as inventory in this area is always rotating.